To ensure safety when developing or building establishments, it is essential to have the right safety signage. Here are some thoughts and guidelines regarding the Australian Fire Door Signage Regulations to help guide you. As important as having a fire door itself, it is critical that fire doors that meet specific fire resistance level based on the requirements for that type of establishment. These requirements can differ if the premises is an office, department store, factory, or public performance venue. One important factor that needs to be kept in mind when installing a fire door is signage compliance. Building owners and building managers have legal obligations for fire safety compliance. Signs must have the right size to be easily readable. Signs must be placed at eye level and must be very visible. 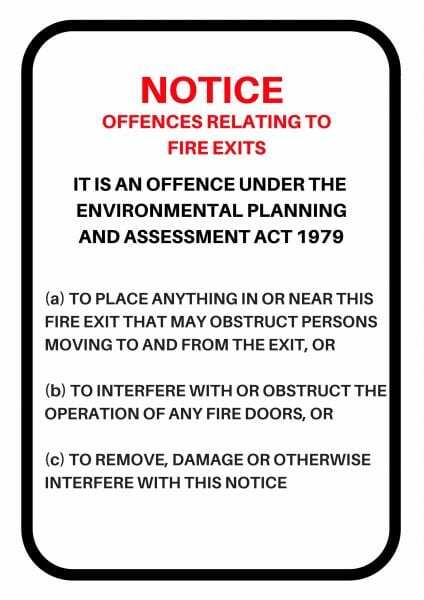 Signs must comply with the National Construction Code and Building Code of Australia’s fire door regulation. 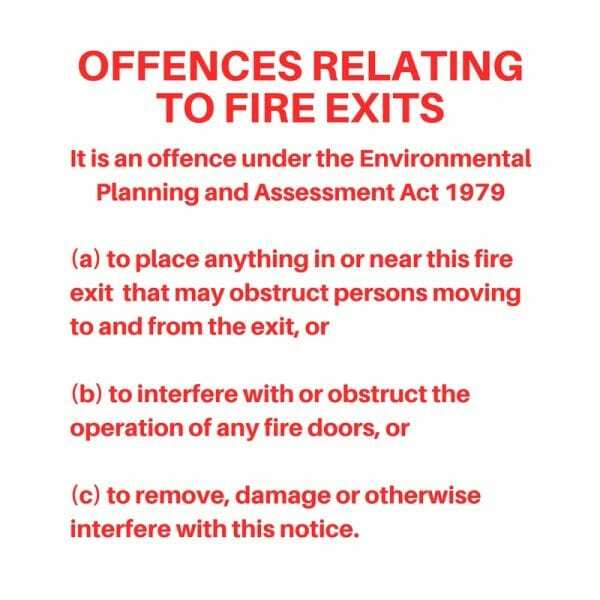 Signs must be displayed on both sides of the fire door leading to a fire exit or fire stairs. Signs should be permanently attached and not removable. If you have any questions about Spartan Doors specialized fire doors, do not hesitate to reach out to us. 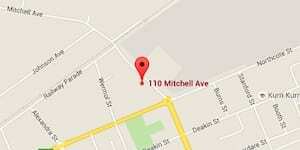 Our team at Spartan Doors are always at your service. More information about the fire door signage regulation can be obtained from your local fire department officers. If you are from Queensland or NSW, you can also check the following website for additional details. Always remember to follow the fire safety rules so you can Keep Calm and Stay Safe.